Bangladesh ODI skipper Mashrafe bin Mortaza insisted they are taking inspiration from the Asia Cup ahead of the tour of New Zealand after losing ace all-rounder Shakib al Hasan due to injury as they faced similar challenge in that tournament. Bangladesh all-rounder Shakib Al Hasan has been ruled out of the upcoming ODI series in New Zealand after sustaining an injury to his left ring finger. 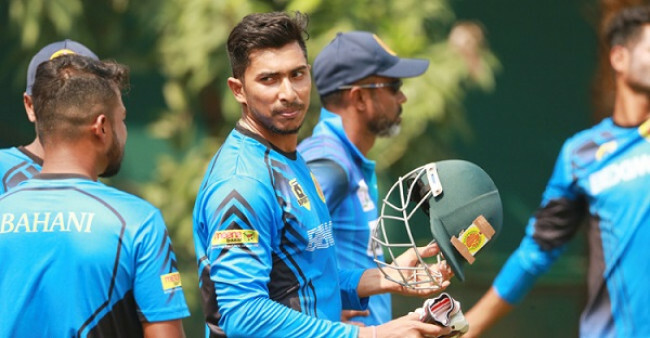 Shakib copped a blow from Thisara Perera while batting in the final of the 6th edition of Bangladesh Premier League on Friday evening, and suffered a fracture. 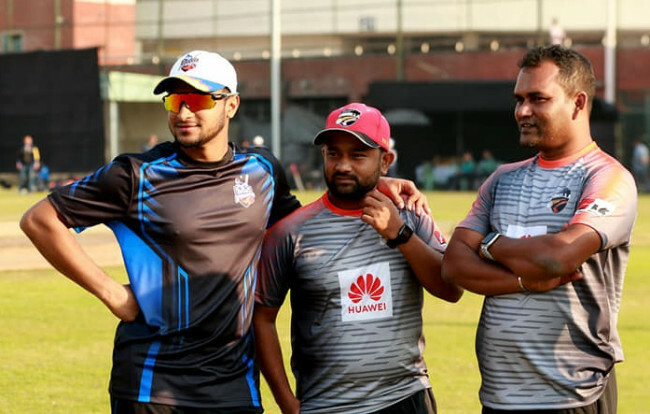 ’We don’t need to mention the importance of Shakib because every time we went on to play without him we had difficult experience,’’ Mashrafe told reporters at Airport while departing with the second batch of cricketers of the ODI squad who stayed back to complete their BPL assignments. 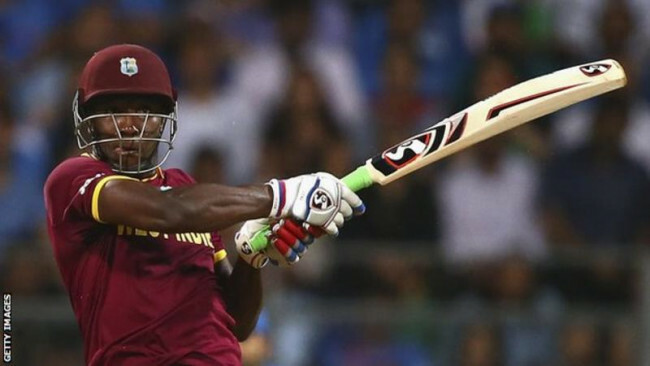 “We all know it will be big challenge in New Zealand but now the challenge is doubled after losing him. We have to play with our available resources because we played with the same kind of challenge in Asia Cup,’’ he said. “We have to play with a positive frame of mind and in order overcome the challenge. It is true that the balance is disrupted with his absence because by losing him we incur losses in two places [in the playing XI]. We need to be mentally prepared to take up responsibility of fulfilling his gap,’’ he added. 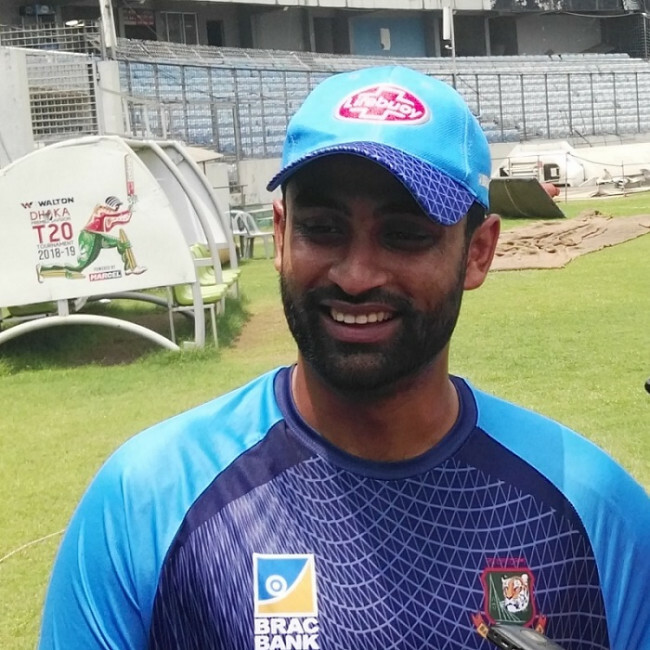 Shakib made a comeback to cricket in the Test series against the Windies at home in November, and went on to make his ODI return against the same opposition in the limited-overs series that followed soon after.